In inspection, the additional information given by the IMX253MZR/MYR can be used for various applications such as surface scratch detection, particle inspection, distortion and shape recognition of low-contrast or transparent objects, leading to a lower fail rate and higher product quality while reaching higher resolution and accuracy. ITS applications can utilize the IMX253 polarizer sensor to remove reflection on multiple car windows, distinguish direct light from reflected light and achieve better shape-recognition in low-contrast or HDR conditions. In infrastructure applications, it can be used to recognize objects under water by removing the reflections from the water surface. Sony’s new on-chip polarization IMX253 sensor improves recognition in many different ways with the new light information from the real-world while improving measurement accuracy with the higher resolution of Polarsens™ technology. Industry and product experts at FRAMOS are available to support customers with the integration of these new sensors in their applications and projects. In addition, FRAMOS provides support services for development, customization, and logistics. Evaluation samples are now available from FRAMOS, mass production starts in fall 2019. Sony’s Polarsens™ is a CMOS Image Sensor pixel technology that has four different polarizer angles directly superimposed on chip, under each pixel’s micro lens, allowing highly accurate alignment with the pixel array. Compared to polarizers deposited on top of the micro lenses, the shorter distance between the polarizer and the photodiode improves the extinction ratio and the incident angle dependence. Since the polarizer is formed during the semiconductor process, the shape, formulation and uniformity of polarizer, along with the mass productivity and durability of these sensors are excellent compared to conventional polarization sensors. 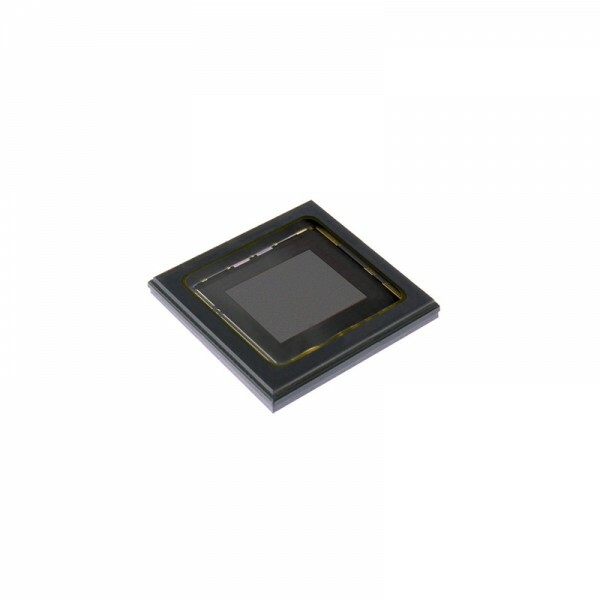 Furthermore, Sony Semiconductor Solutions’ Polarization sensor is covered with an anti-reflection layer which helps to further reduce reflectance and avoids flare and ghosting characteristics in the captured images. Polarsens™ technology has a Global Shutter read-out, high frame rates, ROI control and trigger modes to further improve the image capture performance. ＊Sony and Polarsens are trademarks of Sony Corporation.